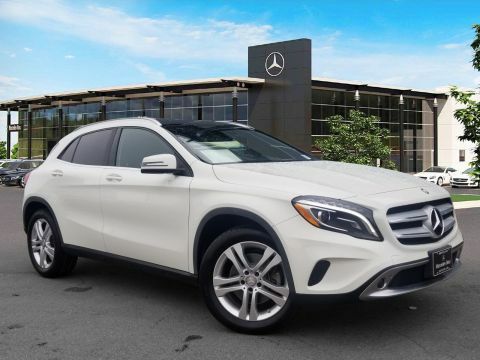 Certified Pre-Owned 2015 Mercedes-Benz GLA 250. 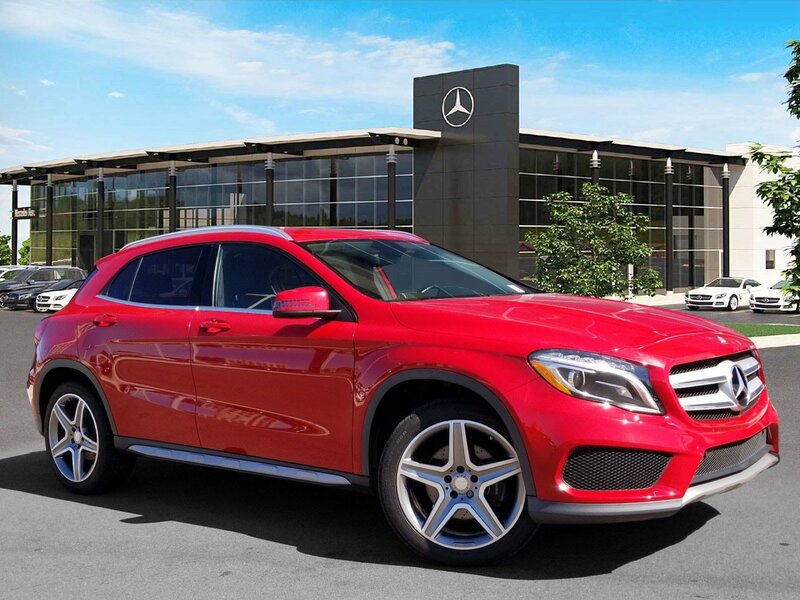 Jupiter Red over Black MB-Tex with Aluminum Trim. 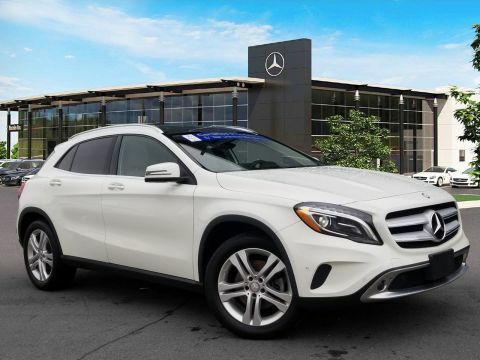 Equipped with Sport Package (19" AMG® Wheels, Sport Appearance Package), Wheel Locking Bolts, Becker MAP Pilot Pre-Wiring, Bi-Xenon Headlamps. 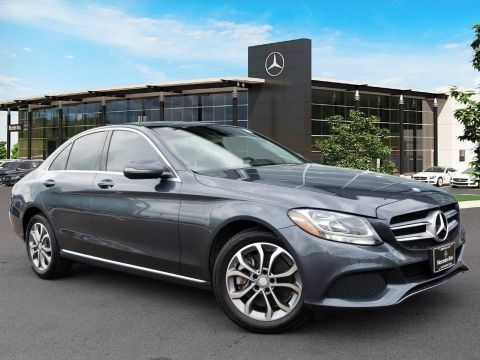 This Certified Pre-Owned Mercedes-Benz is covered until UNLIMITED miles or 06/30/2020.